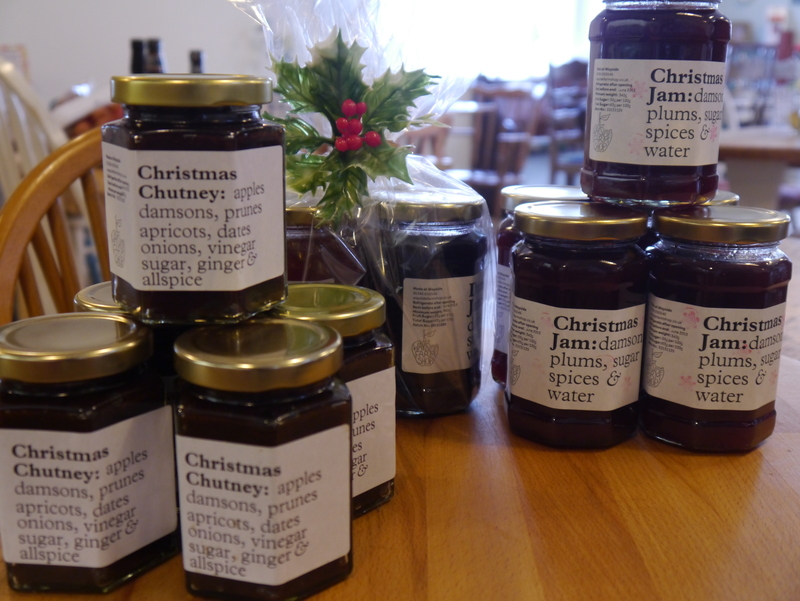 We have made our Christmas Jam and Christmas Chutney again for you to enjoy…flavoured with festive spices these are the perfect preserves for Christmas [and they make lovely gifts too!] They will only be around for a short time so make sure you get yours soon and don’t miss out! 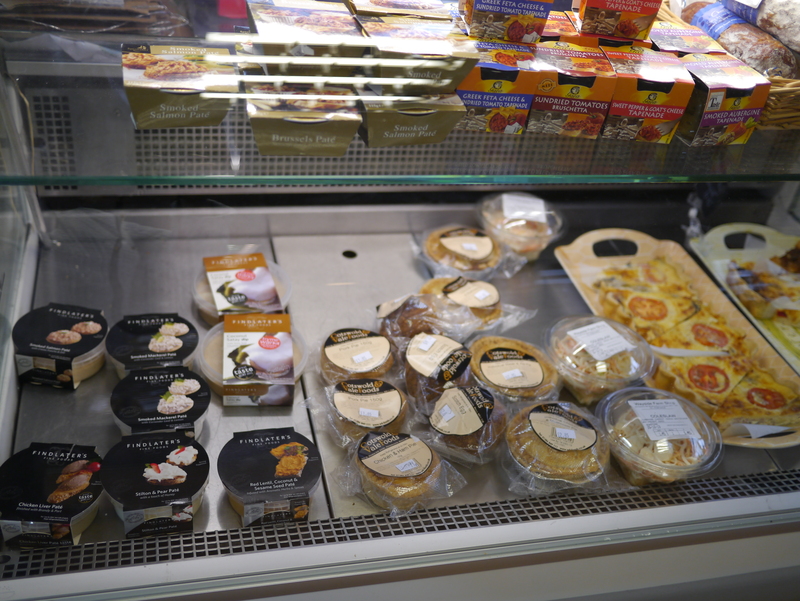 Advent Calendar Day 15: Deli-cious Deli! 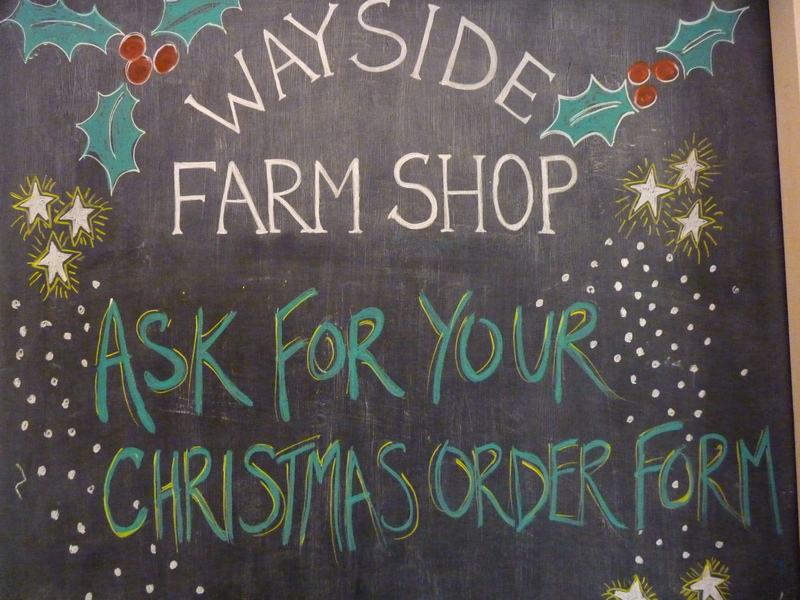 Here at Wayside, as well as all our lovely fresh fruit and veg and homemade Christmas Cakes, Puddings and Mince Pies, we also have a delicious range of locally made pork pies, scotch eggs and cured meats, wonderfully tasty pates and homemade quiche which can all be found in the deli counter in the Farm Shop! Why not pop in and take a look…See you Soon! Advent Calendar Day 4: Getting Organised! Remember to pick up your Christmas Veg Order Forms and get them back to us ASAP…then sit back, relax and we’ll do the rest! Tomorrow is the 1st of December and the Countdown to Christmas begins! 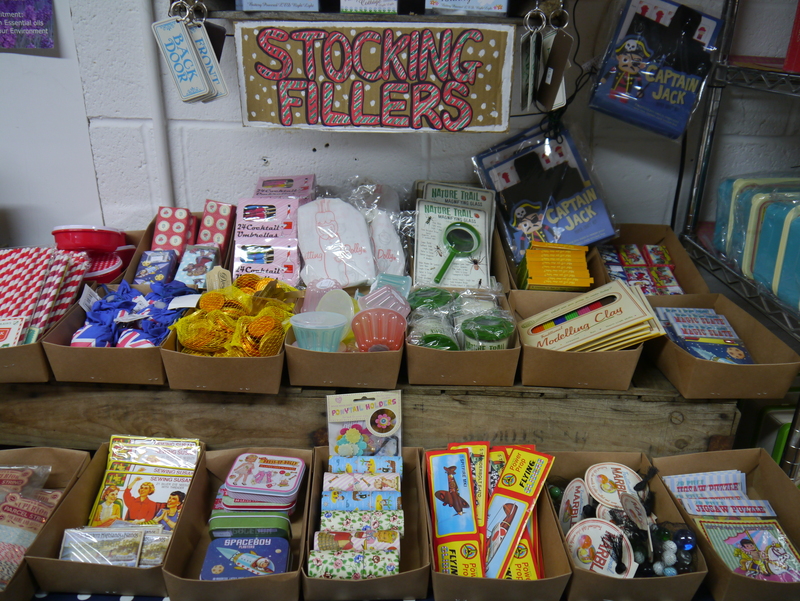 There’s no need to panic though as we have a beautiful range of stocking fillers and gifts so we are sure you’ll find a gift for everyone…if not why not pop in and we will make up a hamper with whatever you like… a lovely personal present. You can choose from our wonderful homemade jams and chutneys, local beers and ciders, honey, biscuits and local cheeses…whatever you want [as long as we stock it!] Then you can sit back, have a cup of tea in the tearoom and let us do the rest…we’ll make the hamper for you and wrap it beautifully! See you soon! We are busy away in the kitchen making all of our homemade lovely jams and chutneys and all with local ingredients [where permitted…We haven’t come across local bananas yet but we’ll keep looking!] 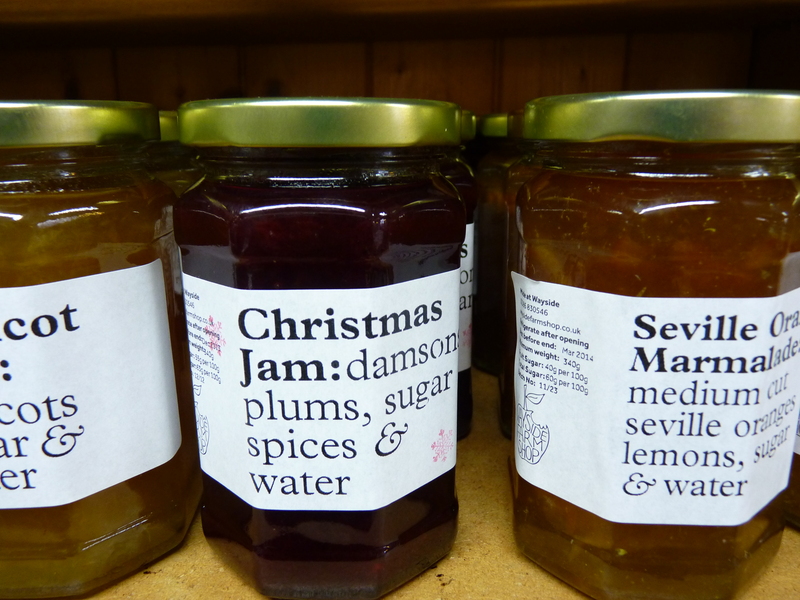 We have a fantastic selection of jams and chutneys to choose from so we’re sure you’ll find something you like. 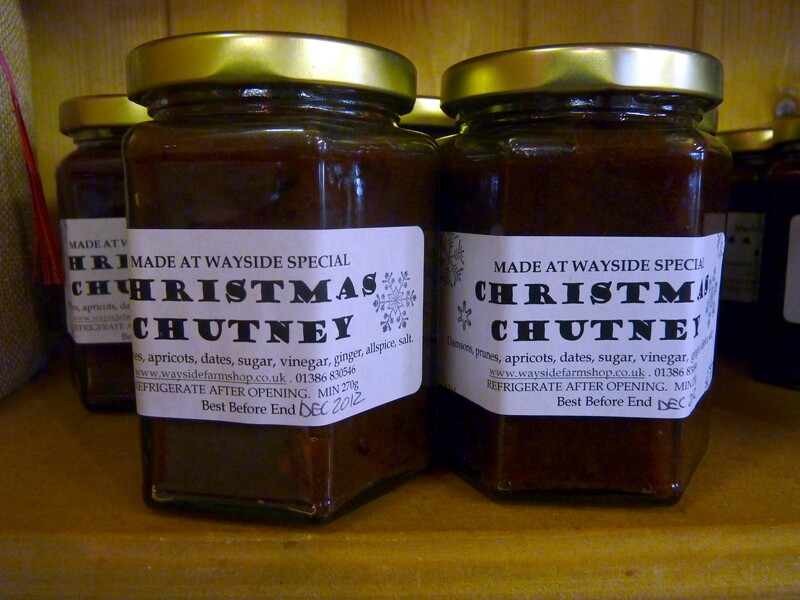 We can also make jam and chutney hampers or gifts…perfect presents for your foodie friends, just pop in and ask us! It won’t be long now until the arrival of our festive [and very delicious] christmas jam and chutney…flavoured with wonderful winter spices, perfect for those Christmas get-togethers, or just to eat by yourself! We hope to see you soon!